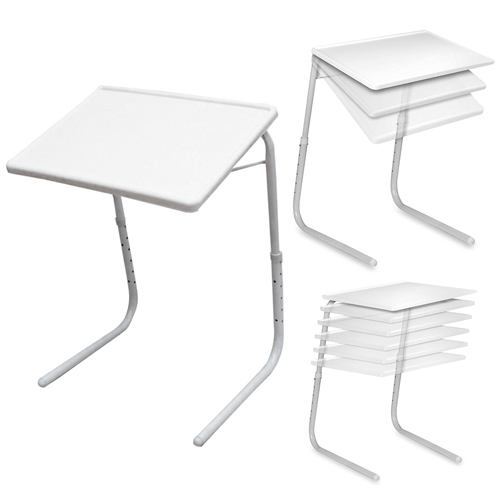 The Tablemate II simply takes about a minute to assemble no tool or fasteners is required. It also can be folded away for easy storage. 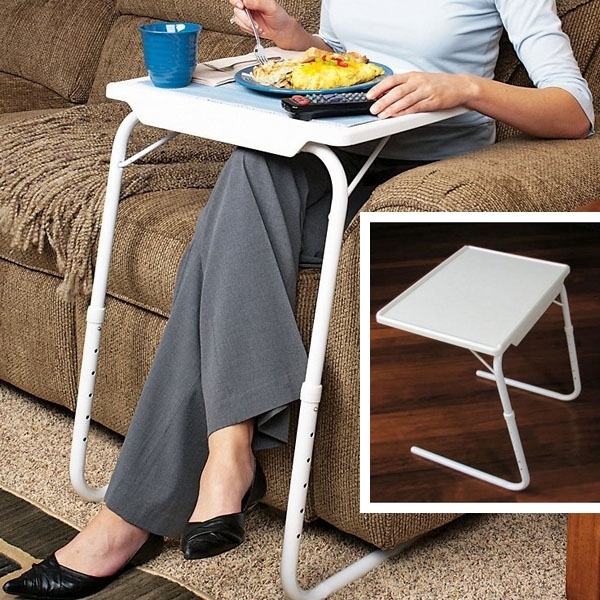 Perfect for indoor (home or office) or outdoor (camping and picnics) uses. 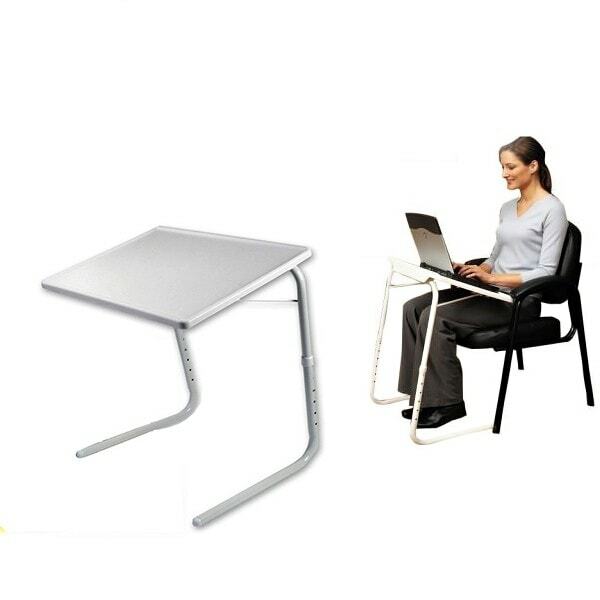 Everyone from children to the elders will love the versatility and functionality of this Table Mate.